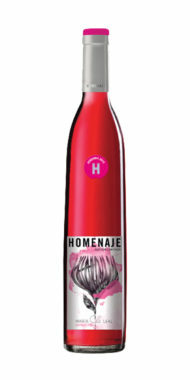 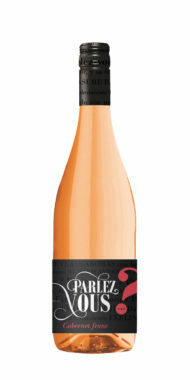 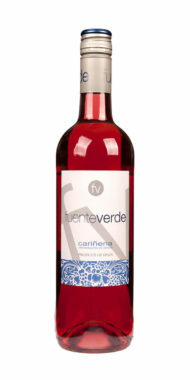 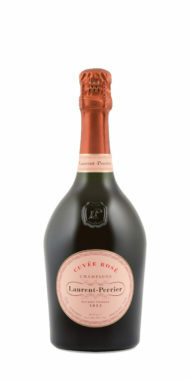 Appetisingly aromatic with intense strawberry and raspberry fruit. 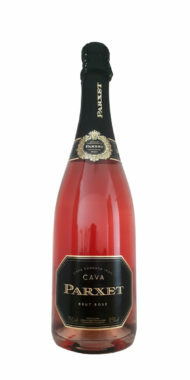 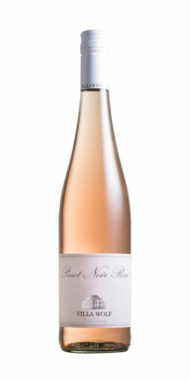 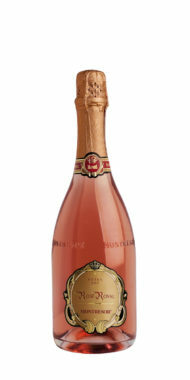 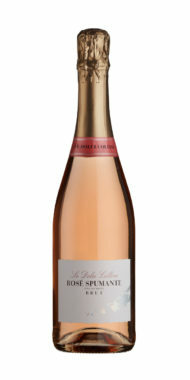 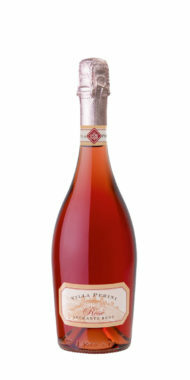 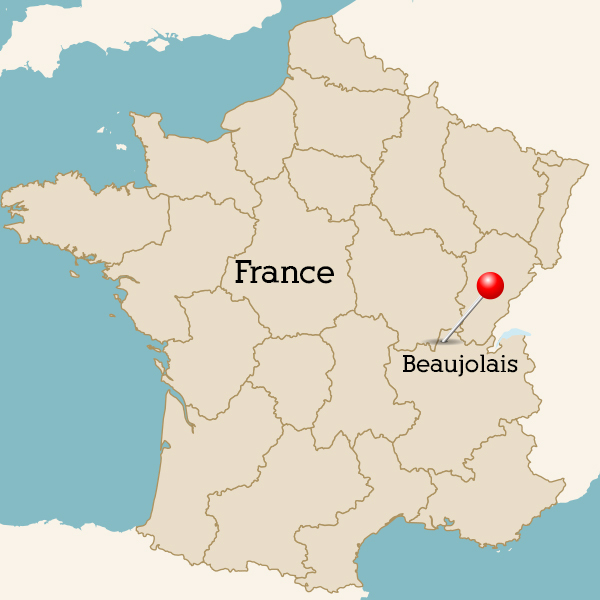 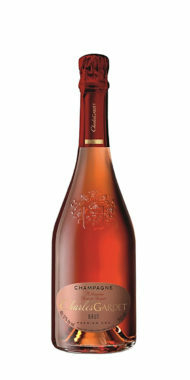 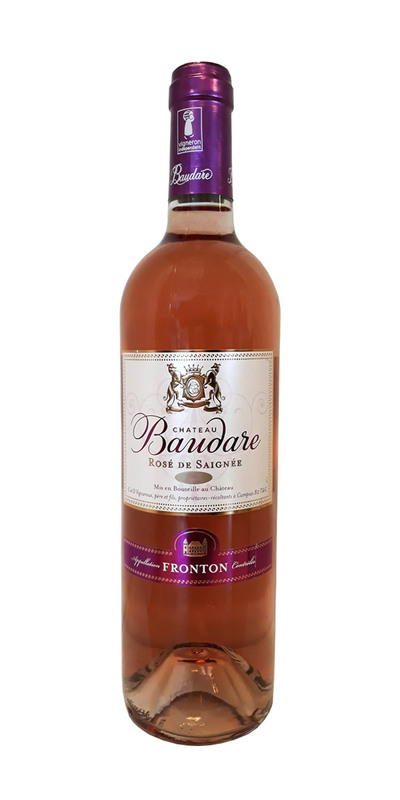 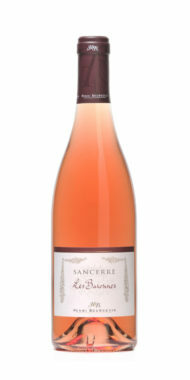 A dry, full-flavoured rose with ripe, summer fruit flavours. 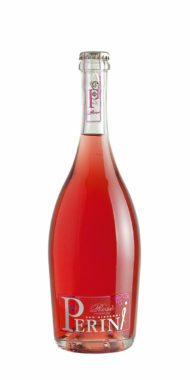 The bold fruit flavours will pair well with spicy Asian dishes as well as salads and fish.